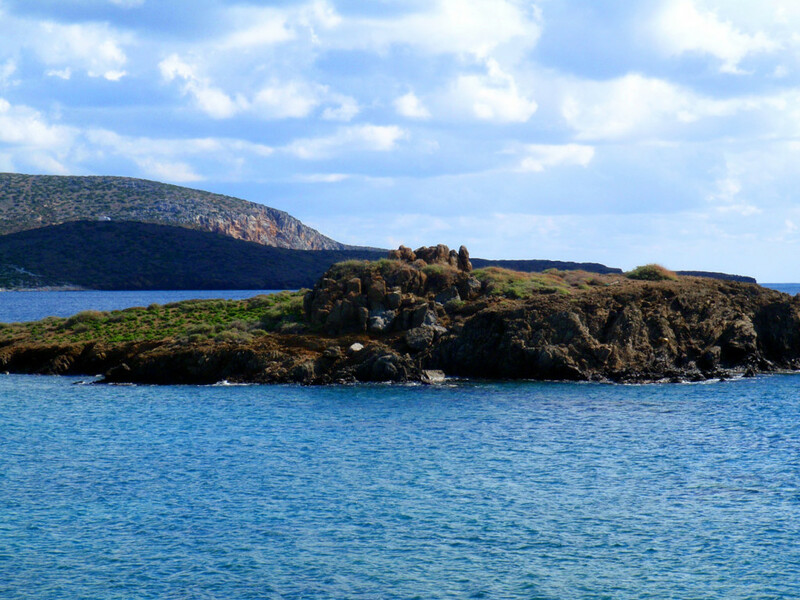 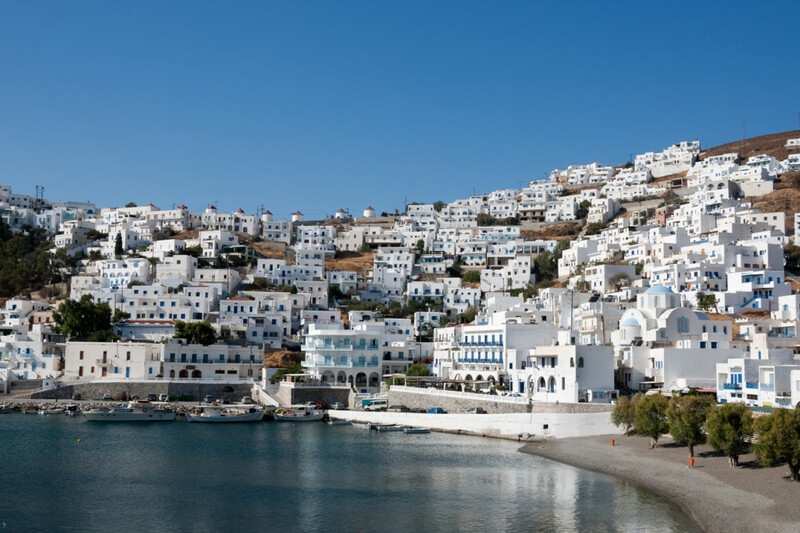 Butterfly-shaped Astypalea is “torn” between the Dodecanese islands –where it belongs geographically- and its charming Cycladic looks (whitewashed cube houses, rugged landscape). 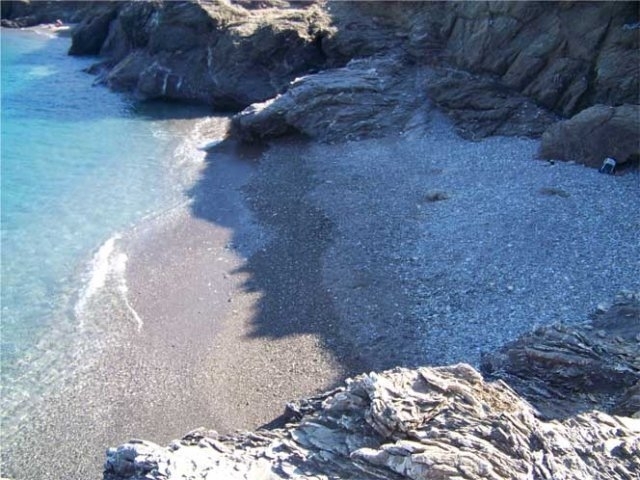 Luckily, it combines the qualities of both complexes. 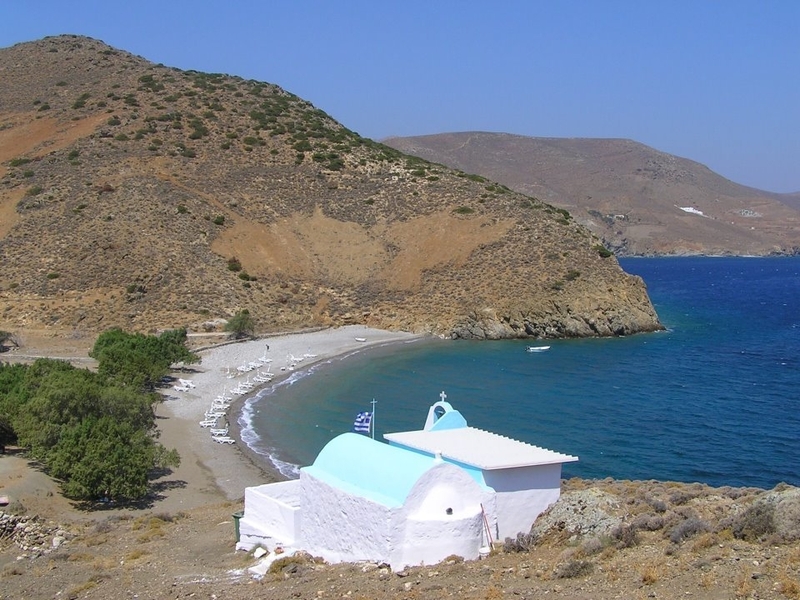 It is one of the most atmospheric, authentic and stylish Greek islands, favored by sophisticated vacationers, camping aficionados and alternative tourism fans (hiking, climbing and diving are very popular activities on the island). 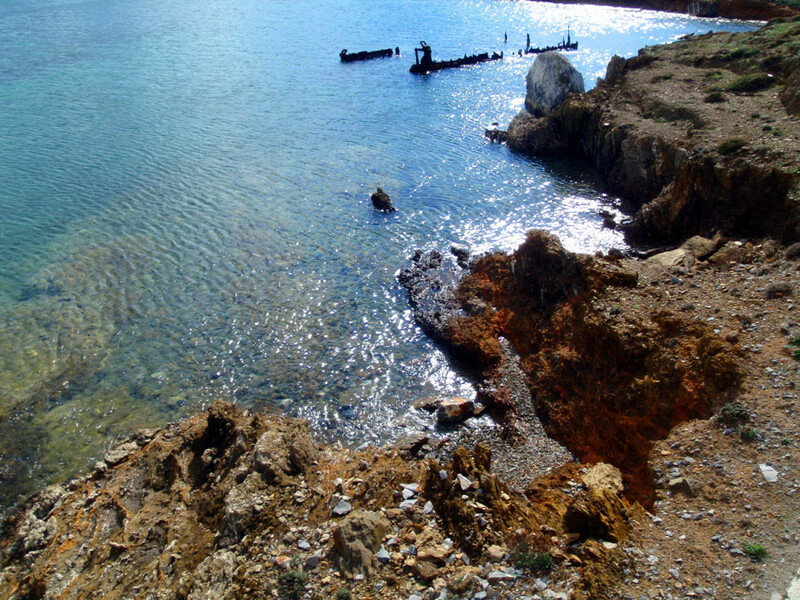 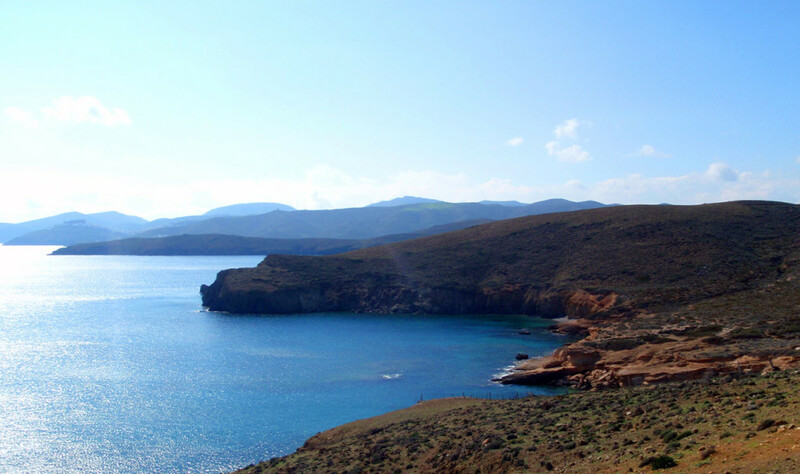 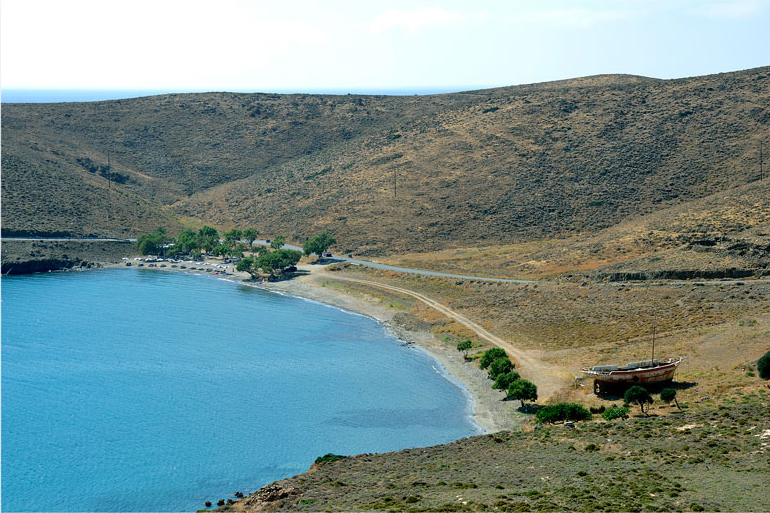 Despite its small size, Astypalea features numerous bays and coves – a remarkable coastline of principally secluded, difficult to access but absolutely rewarding beaches, plus a few organized ones. 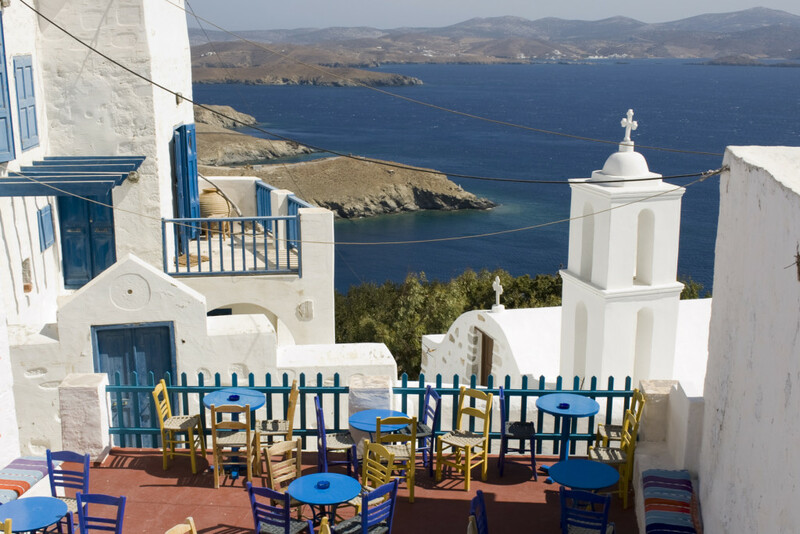 The island remains faithful to high quality aesthetics, regarding its moderate touristic infrastructure, traditional settlements, as well as the eating, shopping and lounge nightlife hang-outs. 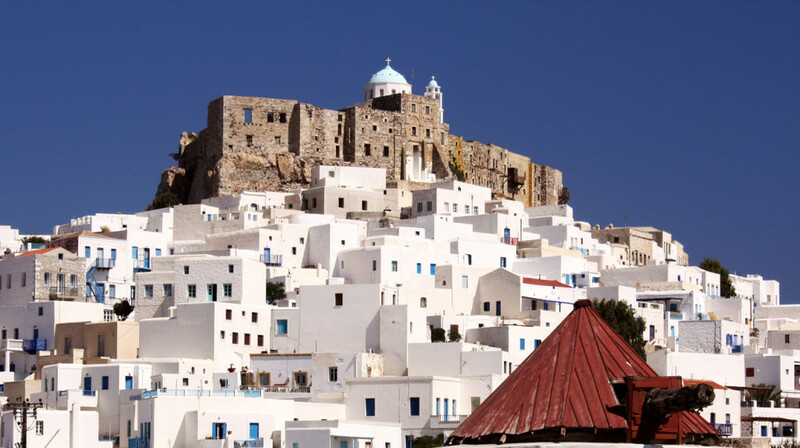 Astypalea also boasts one of the most photogenic Choras found in the Greek islands – it looks truly spectacular (and especially romantic at nighttime), with its dominating castle at the top, maze of alleys, windmills and houses in white & blue. 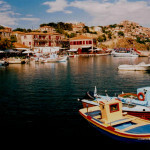 As for the other settlements on the island, they also promise and deliver low profile, cheerful vacations. 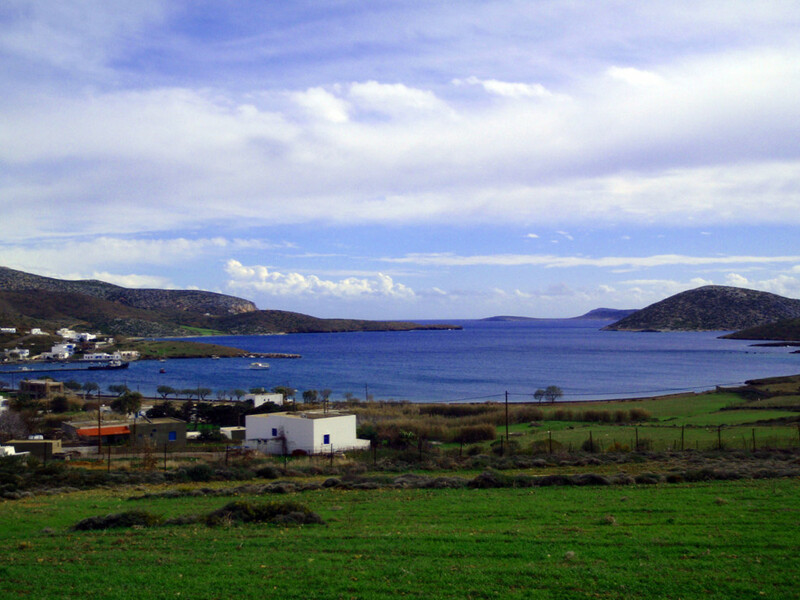 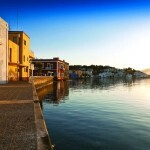 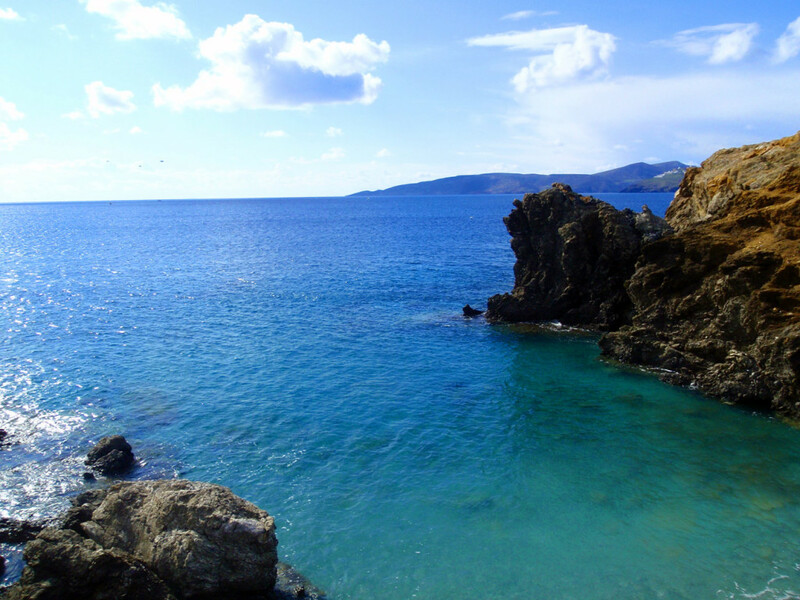 The small port of Pera Gialos (also known as Skala), the coastal resorts of Livadi, Maltezana / Analipsi, Vathy and Marmari (featuring the island’s camping site) are some of the most popular spots on the island. 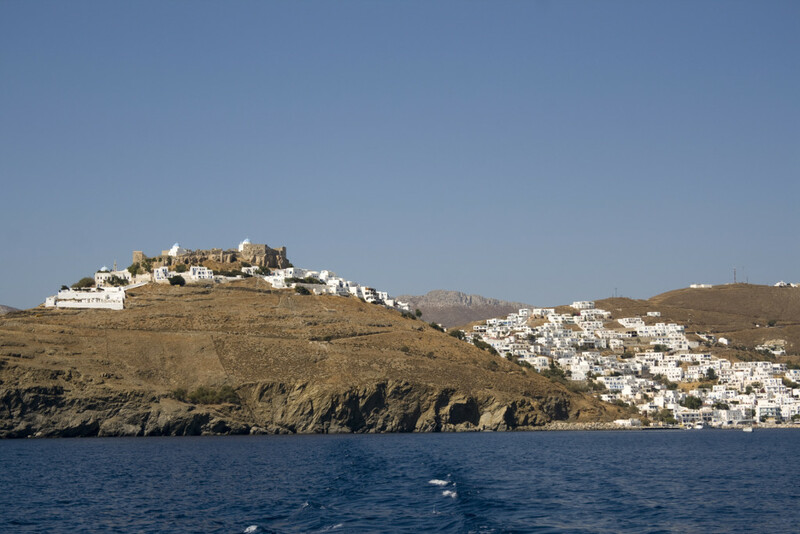 Astypalea is a wild beauty, relaxed, hospitable and honest. 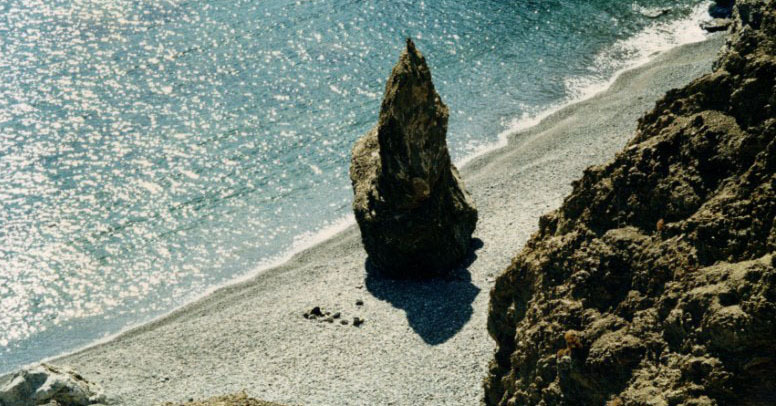 It awakens your senses – all you have to do is follow them all the way. 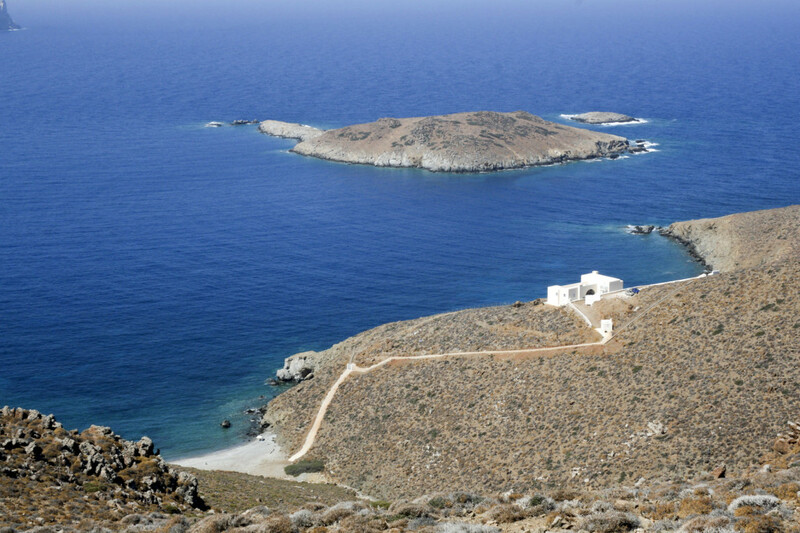 No text reviews of Astypalaia exist. 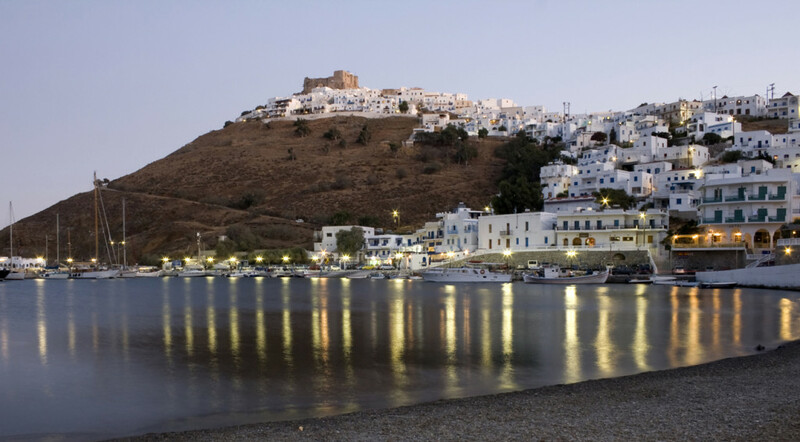 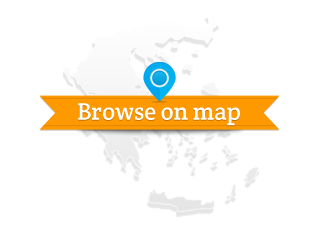 You can be the first one to review Astypalaia.